Amazing Grace was a movie released in Australia in July 2007. For some reason at the time I missed, it although I am not sure how or why. Privileged to watch it recently I was very moved. It was all about the British idealist, philanthropist, and British politician William Wilberforce (1759-1833), who manouvered his way through Parliament for years endeavouring to end the dastardly British transatlantic slave trade. 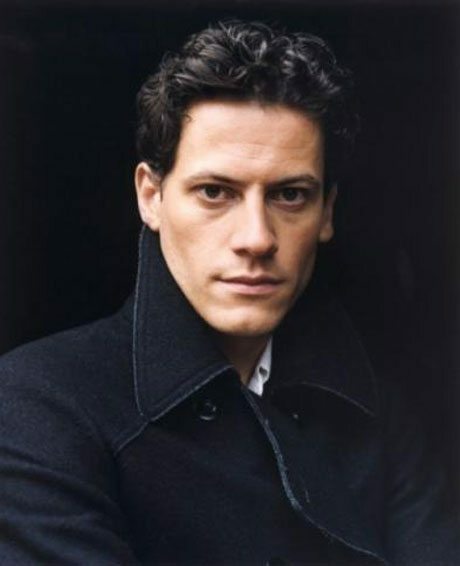 It starred the dashing TV hero Captain Horatio Hornblower himself, dishy Welsh Actor Ioan Gruffudd. Wilberforce’s conversion to Christianity had happened in 1785, and led him to devoting his life to reform. 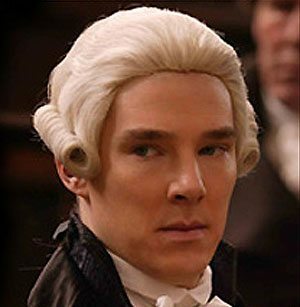 He collaborated with another English abolitionist Thomas Clarkson (1760-1846), played by Rufus Sewell, and the former slave and author Olaudah Equiano (1745-1797), played by Youssou N’Dour, to achieve passage of the Slave Trade Act. Clarkson was another active key speaker of their time against the trade. As well as the Slave Trade Act of 1807 Wilberforce survived to see the passage of the Slavery Abolition Act of 1833, a few days before his death. 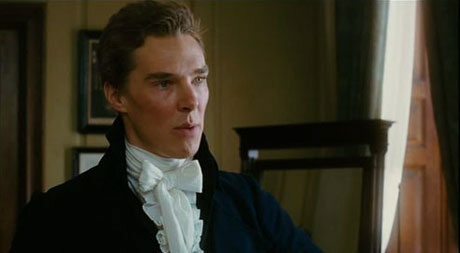 Wilberforce was best friend to his reforming Prime Minister, William Pitt (The Younger) played in the movie by Benedict Cumberbatch, pre Sherlock and Star Trek fame. Pitt was in private a lonely, isolated figure who was the most prominent British politician of his day. He dominated Parliament for twenty years seeking to reduce the national debt, reform the government of Canada and reorganize the East India Company. Pitt was amazingly only 24 when he became Prime Minister, an office he was to hold until 1801 when he resigned in protest after George III blocked his Bill for Catholic emancipation. When William Wilberforce had been a teenager, slavery was a profitable business that many powerful people became dependent upon. Over 50,000 people a year were shipped across the Atlantic. In the movie when trying to inspire others to follow him, Wilberforce leaped onto a table and sang the marvelous hymn to freedom, Amazing Grace. It was a power packed moment. Pitt returned in 1804 to fight the great wars against France and Napoleon. Tragically he died in 1806 aged only 46 after suffering ill health all his life. Pitt’s main preoccupation while he was in office was the long war with France. Britain feared invasion and he organized the coalition with Russia, Austria and Sweden that was greatly strengthened by the British Navy. Bills introduced into Parliament by William Wilberforce were defeated in 1791, 1792, 1793, 1797, 1798, 1799, 1804, and 1805 but he did not give up. Vilified, targeted by hypocritical allies he fought on until finally he saw it through and it passed in 1807, twenty years after he began his crusade. This was a very inspiring production, one that makes you pause and think about how events in history have been so much bigger than any one individual, but in the end it is the power of one that prevails. Especially if it is a social justice cause, as here, that is worth fighting for. The Slave Trade period in world history surely must be one of humankind’s most shameful, people profiting from the misery of others. 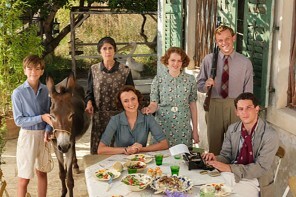 Barbara Spooner, the woman behind the man in this powerful movie is played by British actress Romola Garai, who has recently triumphed in the BBC TV series ‘The Hour’. Her sensitive performance is always moving, and her face illuminating. She is the soul mate who shares her life and his struggle with Wilberforce and inspires him to not give in until he is victorious. 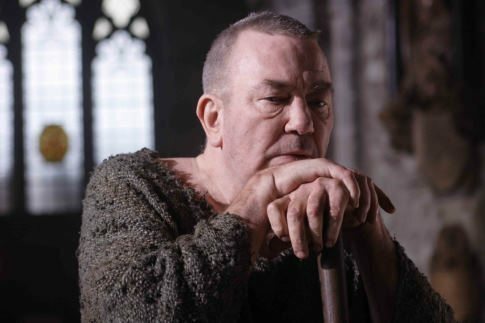 English poet and clergyman John Newton (1725–1807), played by Albert Finney in the movie, published his memorable hymn Amazing Grace in 1779. It had a message that forgiveness and redemption are possible, regardless of the sins people commit, and that the soul can be delivered from despair through the mercy of God. Interestingly Newton had grown up a non-believer, but being pressed into the Royal Navy service at the time and actually participating in the slave trade put in motion the chain of events that led to him being ordained as a priest in the Church of England in 1784. 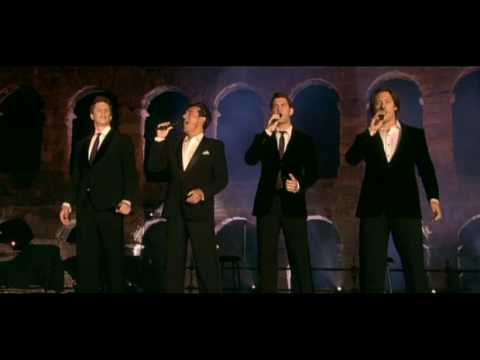 Il Divo‘s rendition of Amazing Grace, this wonderful hymn to freedom is probably the most beautiful that I have yet heard. 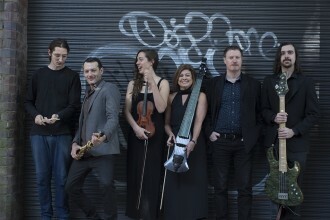 They are a multinational operatic pop vocal group I first encountered singing live some moons ago for a fund raising event at Brisbane. The blending of their ‘divine male performer’s’ voices is particularly poignant in the version of John Newton’s powerful hymn when they sang it in the ancient ruins of the Roman Coliseum at Pula in Croatia in 2008. Today “Amazing Grace” is one of the most recognizable and most sung hymns in the English-speaking world.